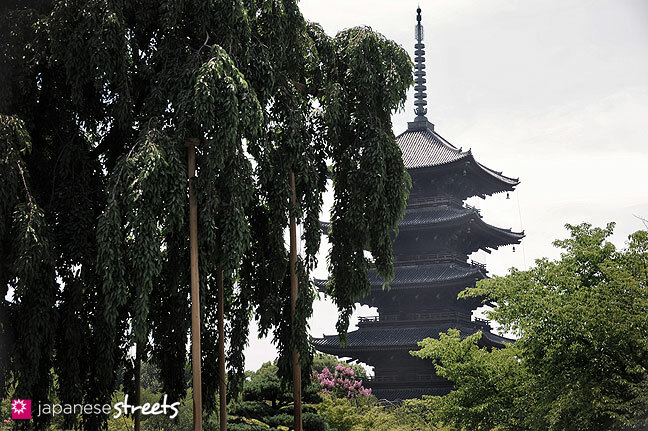 Toji Temple (東寺) is a 15 minute walk from Kyoto Station. 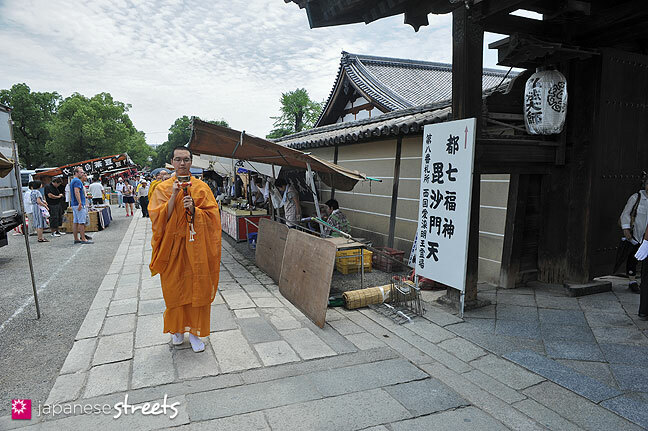 On the approach to the temple slowly but surely vendors start appearing on the sidewalk and you know you are on the right way. 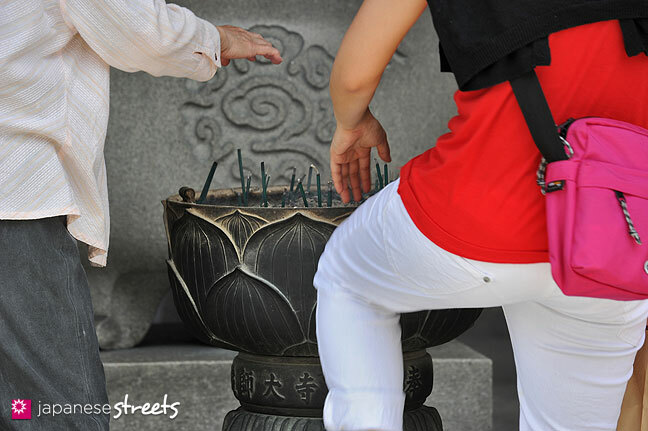 The activity explodes the moment you step through one of the temple’s gates. 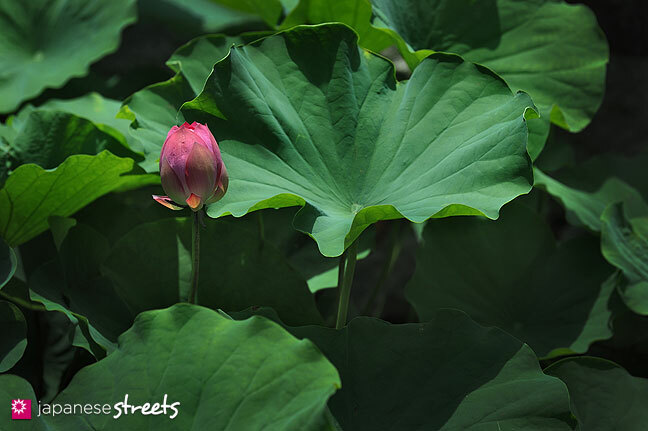 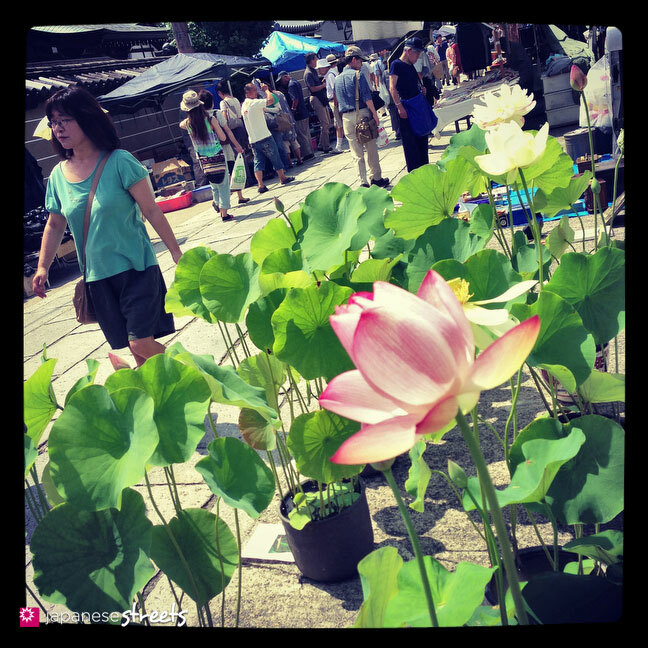 Some 1200 vendors sell everything from 500 year old Korean pottery and Imperial Army uniforms, to frozen cucumber snacks and Lotus Flowers. 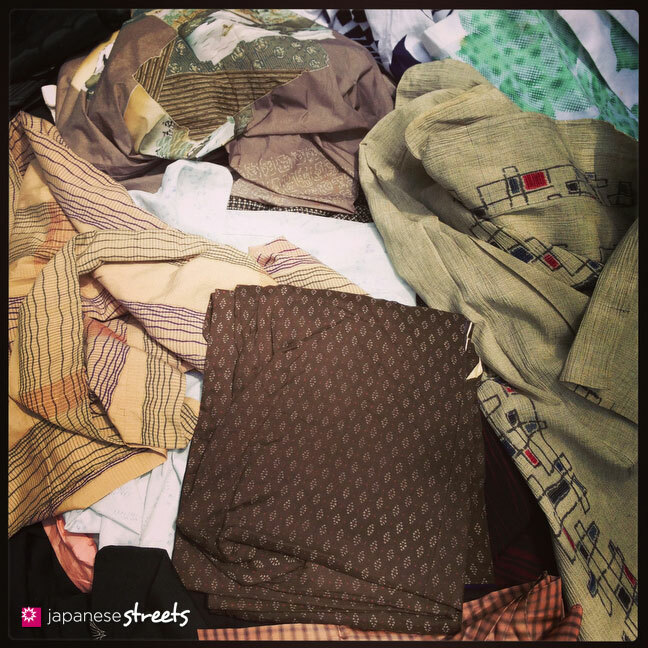 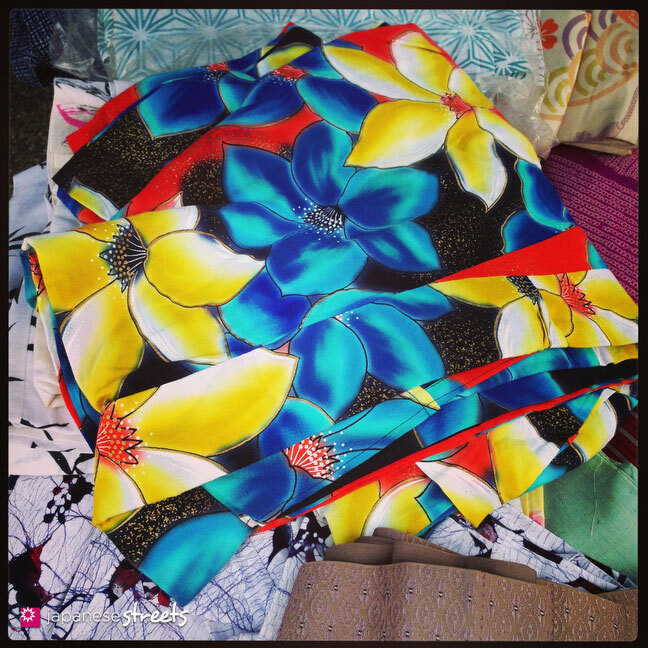 In between you find a fascinating selection of kimono, yukata, underwear, modern arts and crafts, Showa era magazines and just about anything you can, and cannot, imagine. 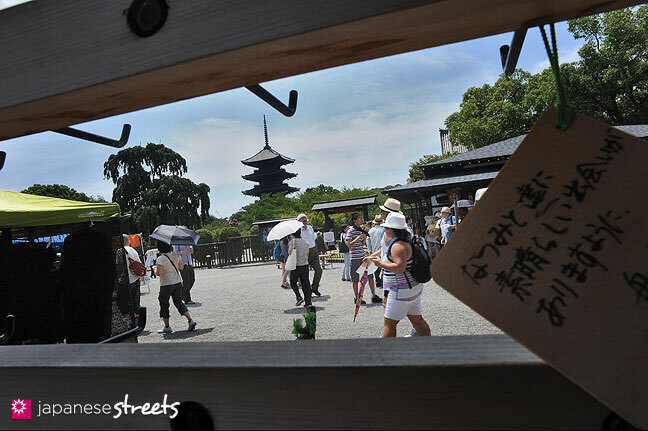 This Buddhist temple once stood alongside the Rashomon gate, made famous by legendary Japanese film director Akira Kurosawa, who based it on stories by Ryunosuke Akutagawa. 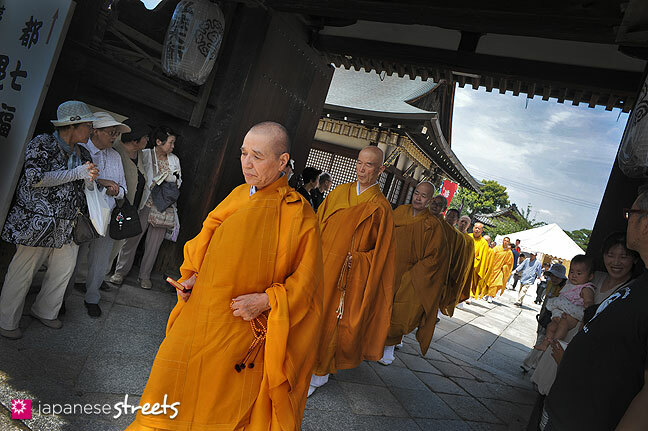 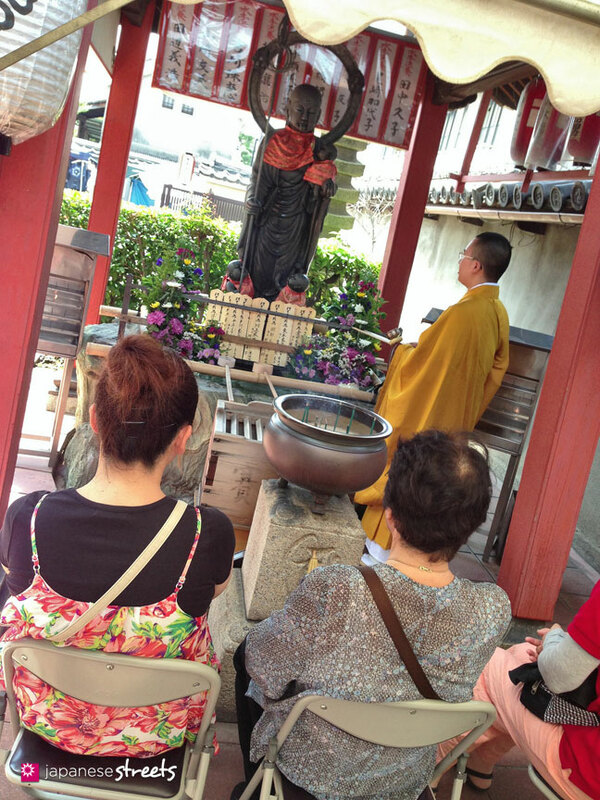 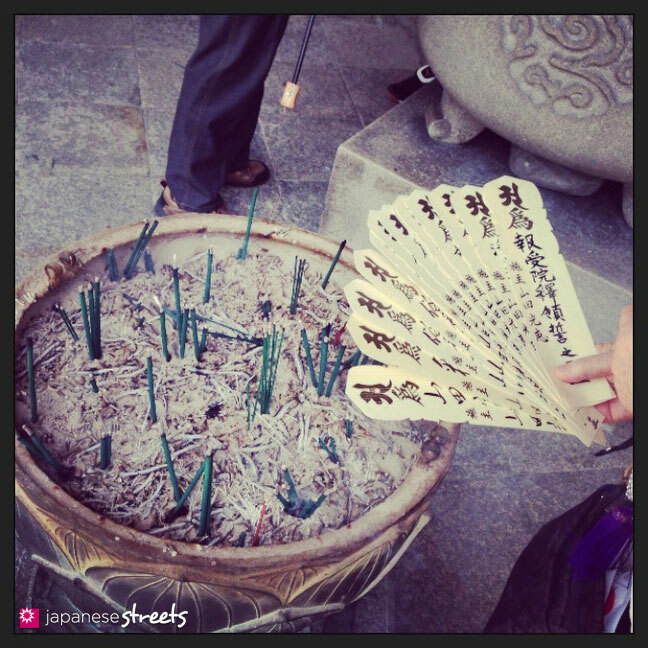 The temple was founded 12 centuries ago, and is almost as old as the old capital itself. 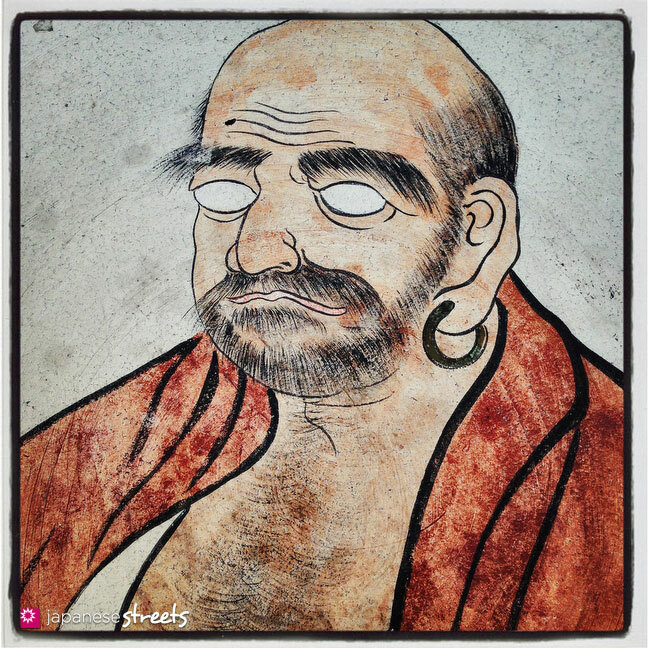 For quite a while it was run by Kobo Daishi, also known as Kukai, founder of the Shingon school of Buddhism and undoubtedly one of Japan’s most celebrated Buddhist scholars. 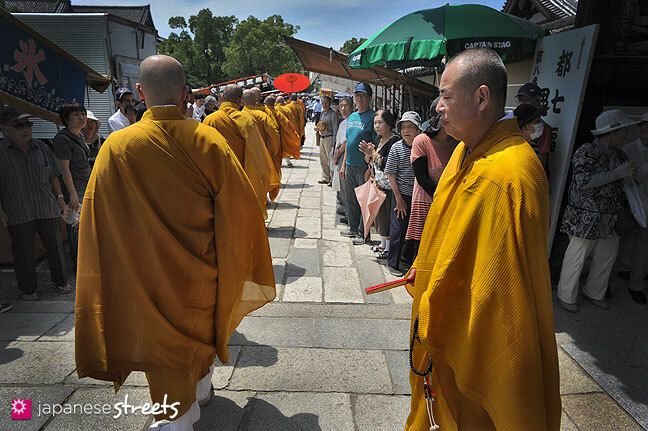 The temple’s principal image is Yakushi Nyorai, the Medicine Buddha. 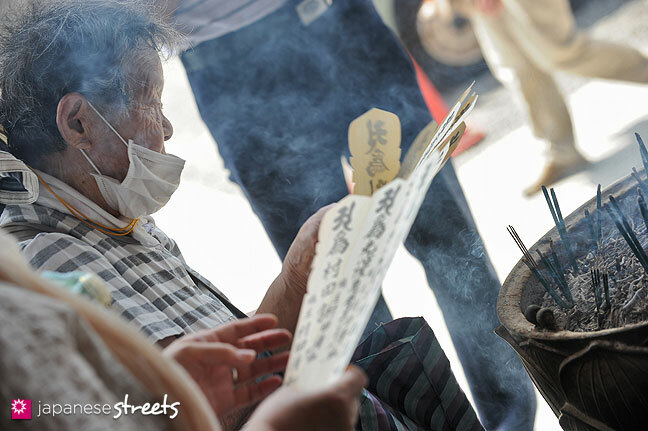 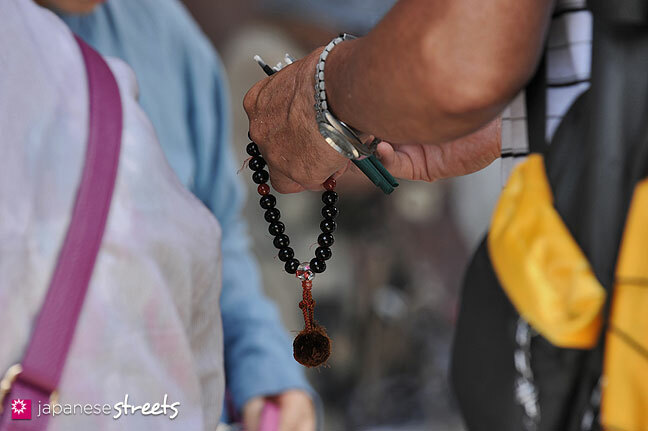 On the 21st of the month, no less than 300,000 pilgrims come here to pray for good health. 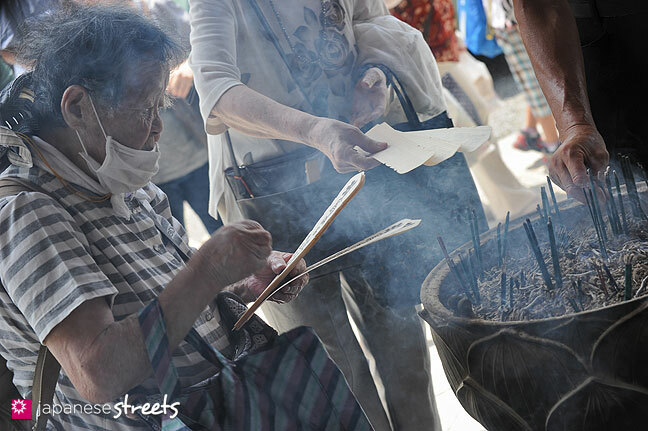 Long lines of people covering themselves with smoke of incense before praying in front of an endless series of age old paintings. 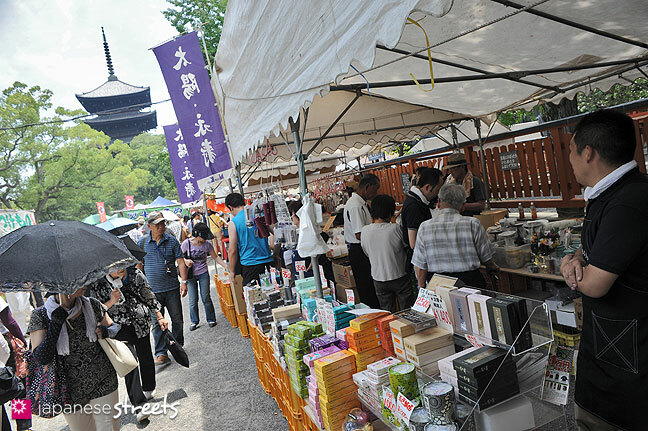 Such huge crowds naturally attract people with things to sell, and for many hundreds of years this sacred day has become market day. 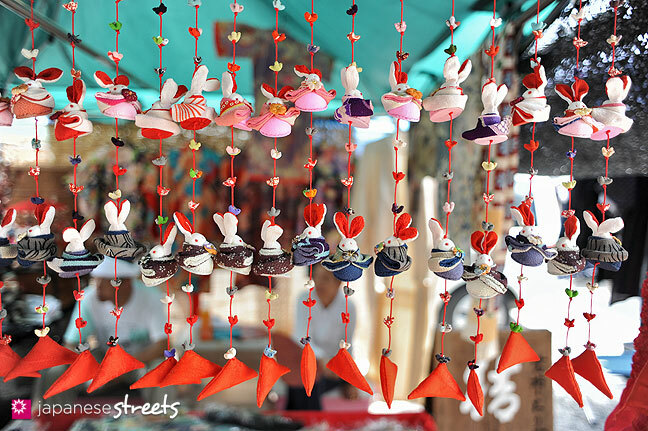 The most interesting of these markets take place in December and January, the last and first ones of the year. 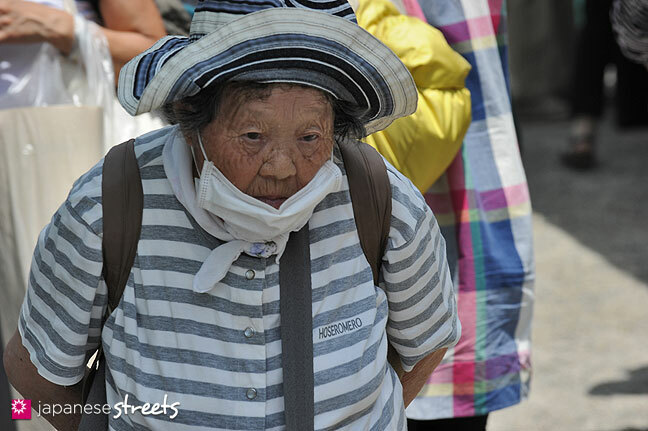 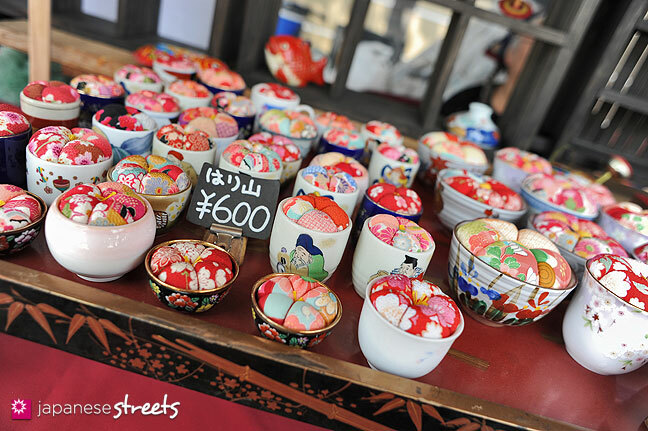 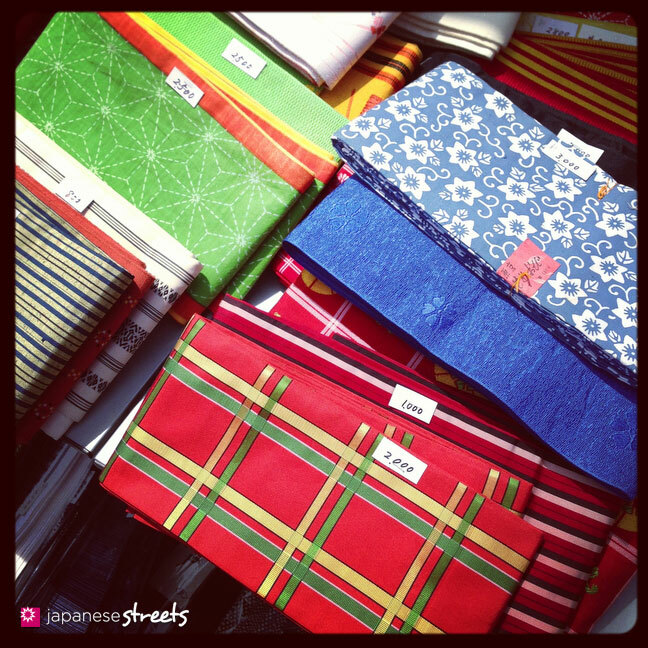 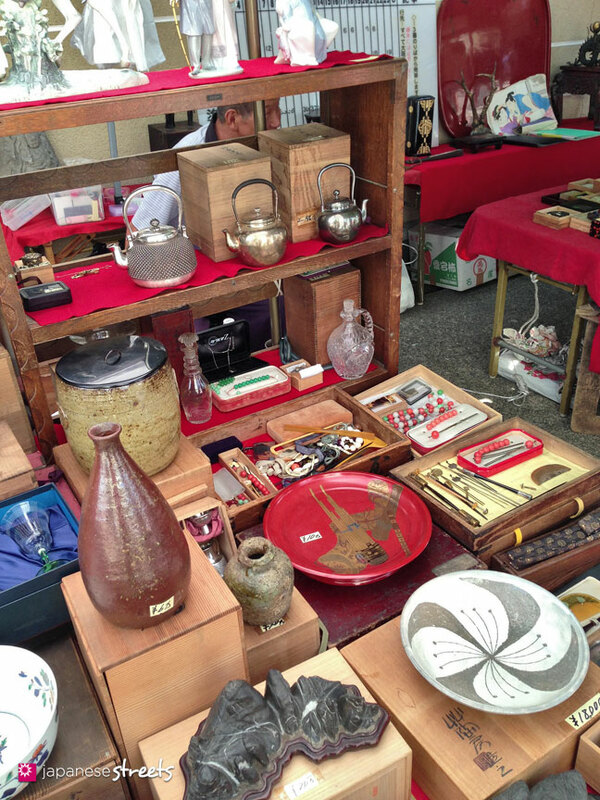 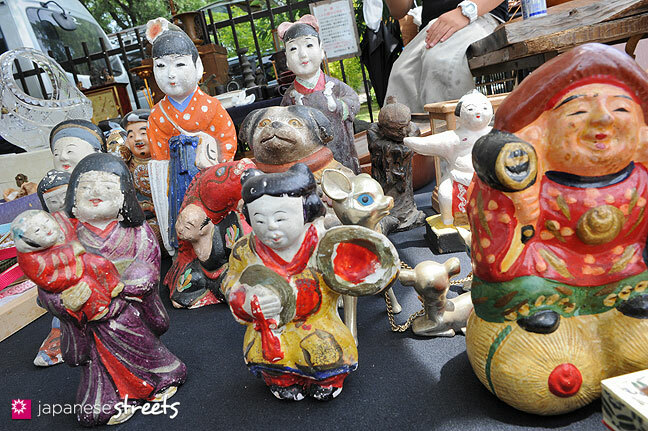 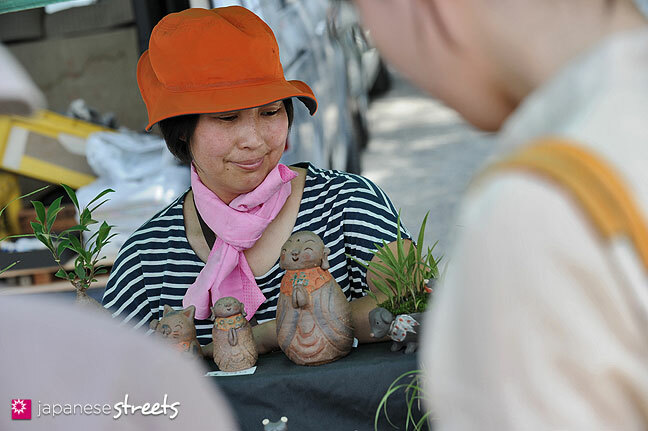 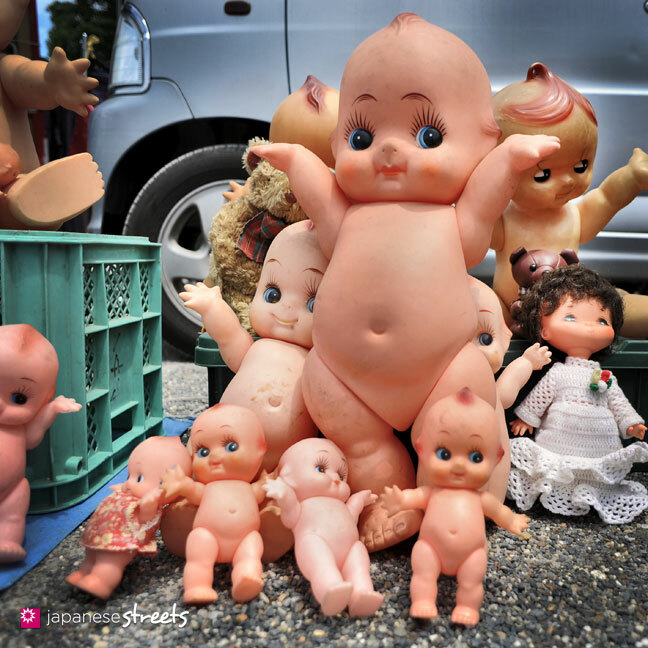 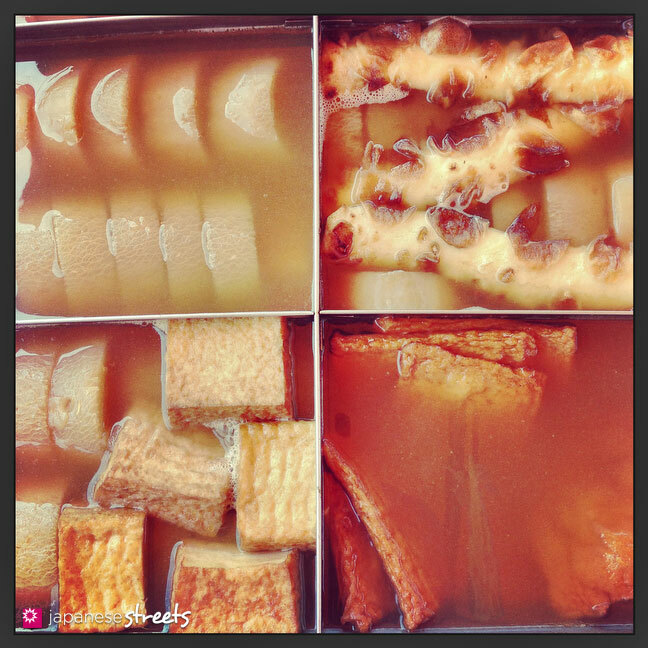 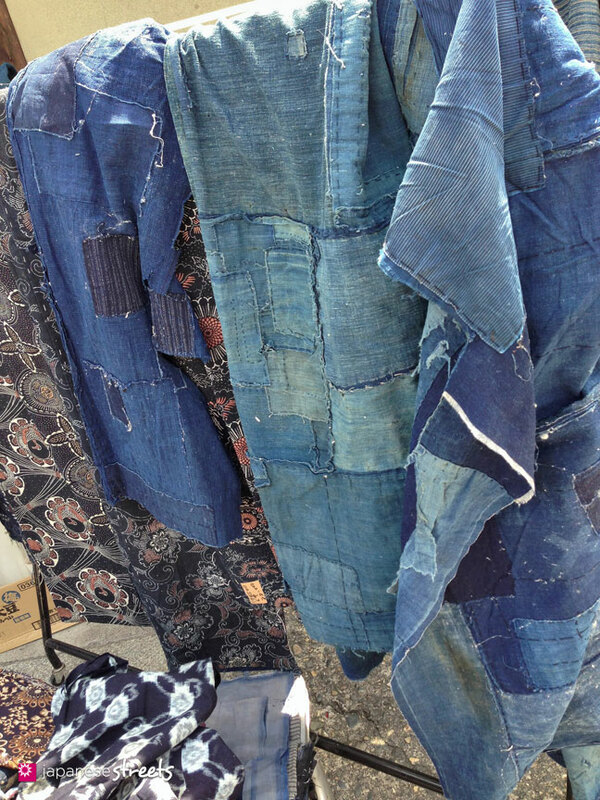 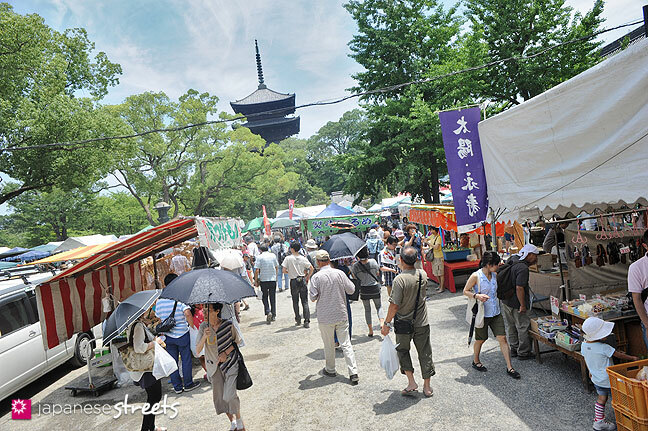 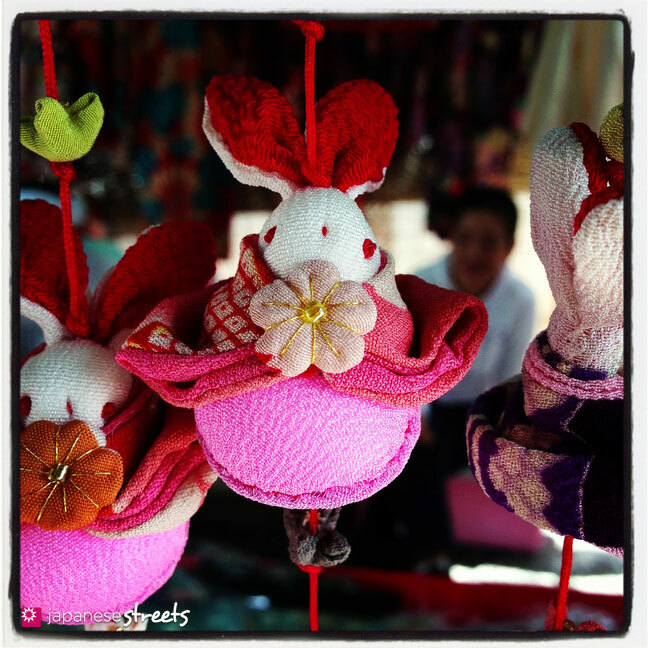 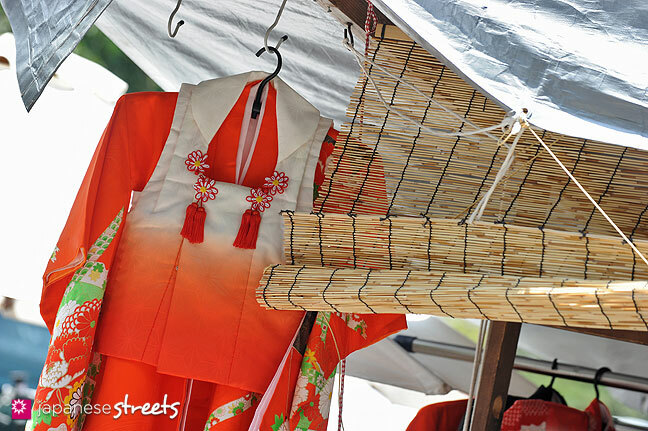 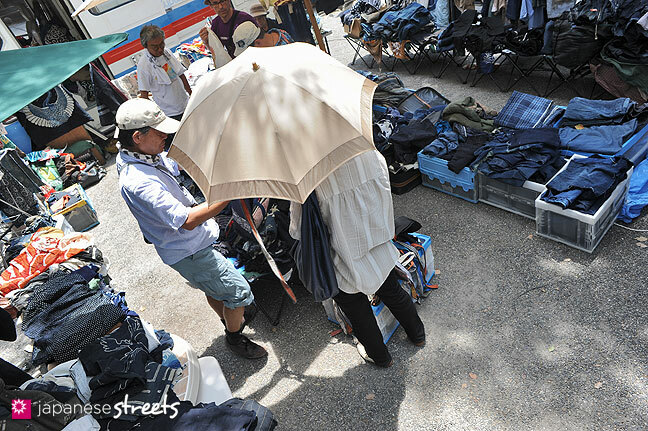 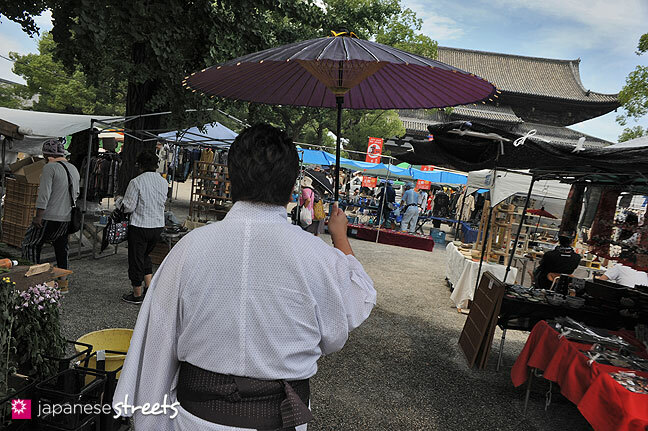 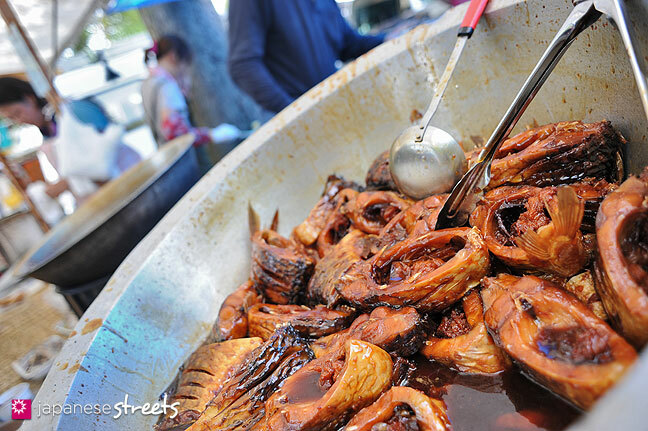 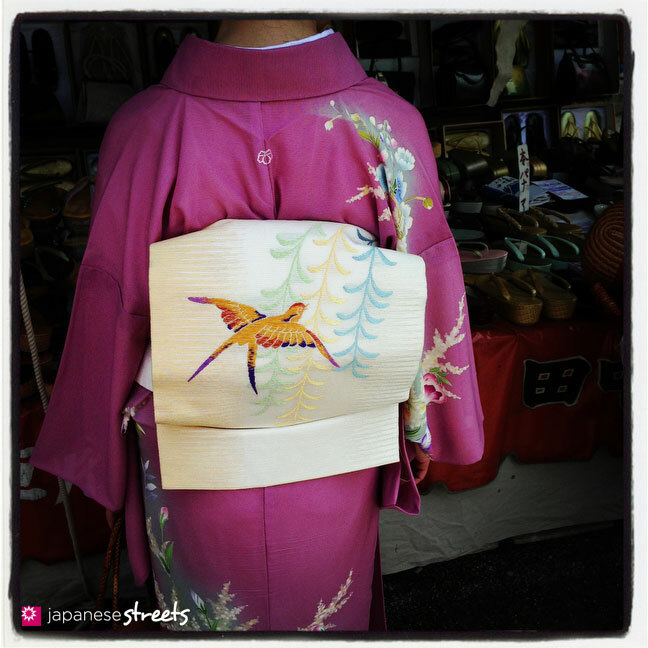 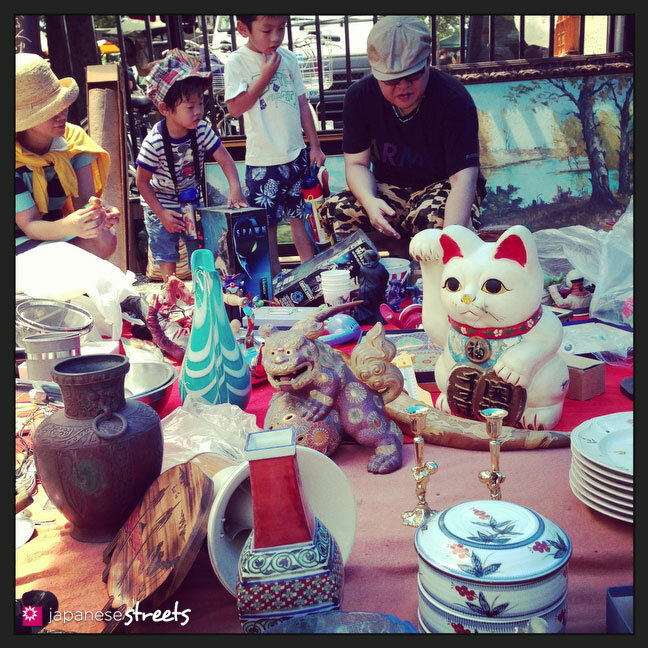 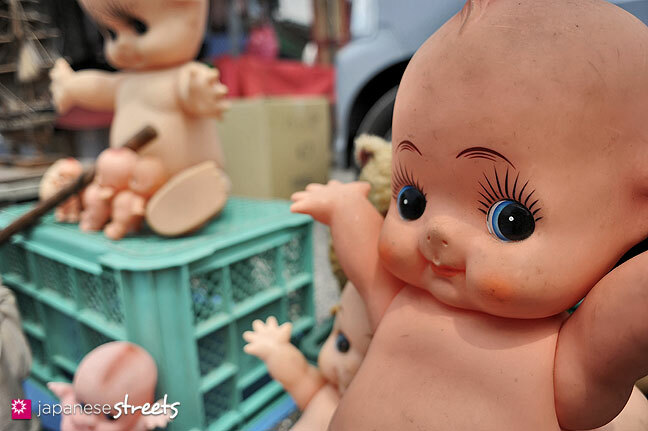 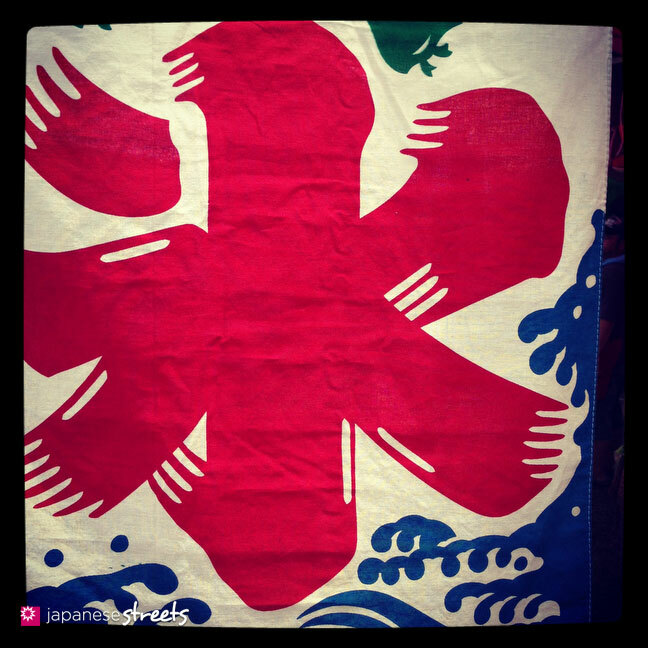 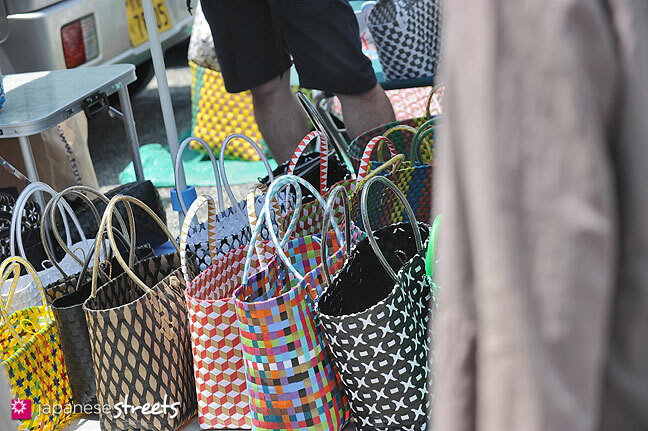 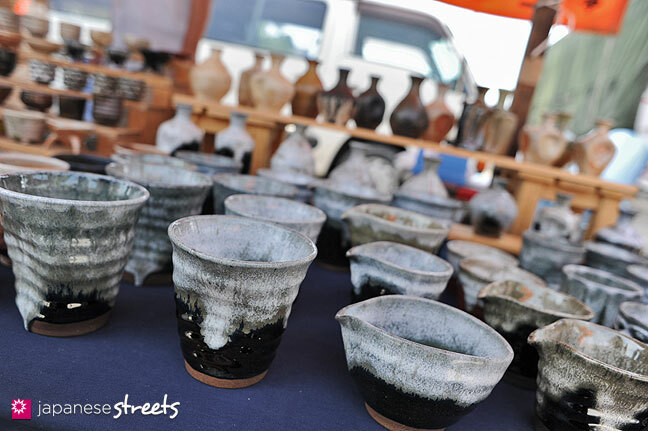 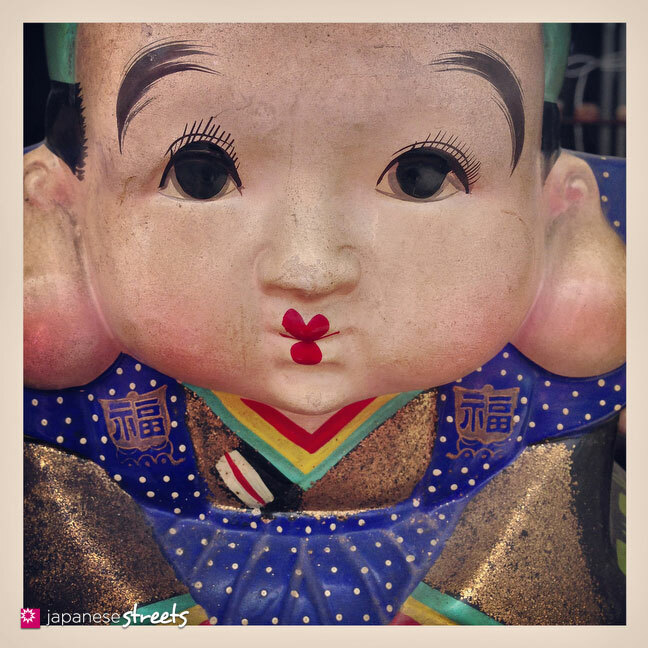 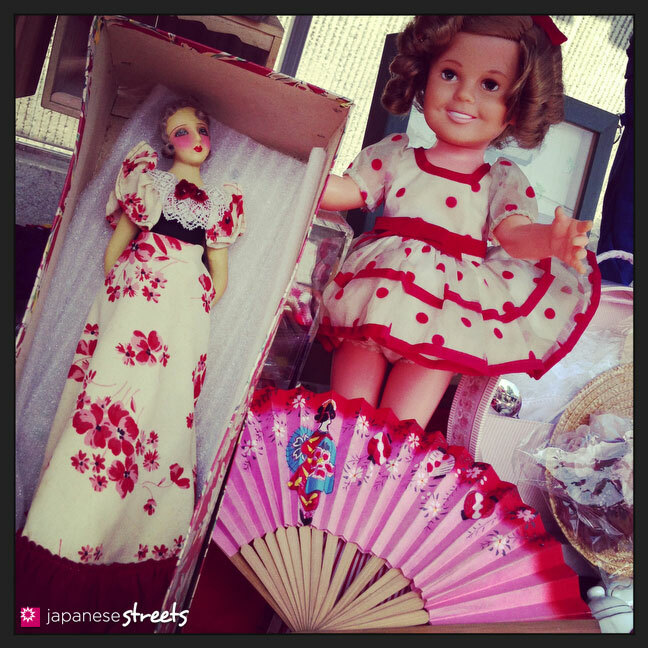 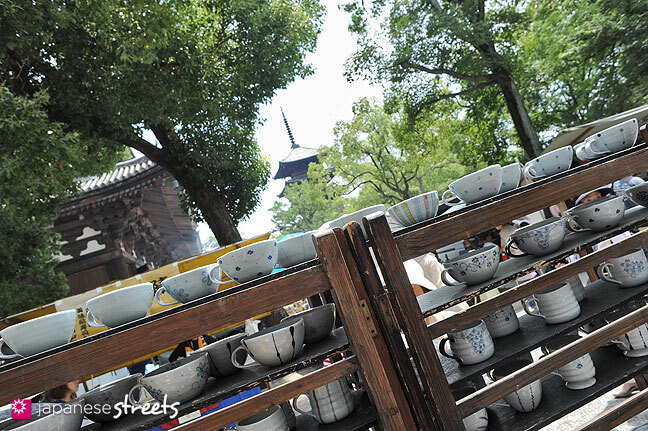 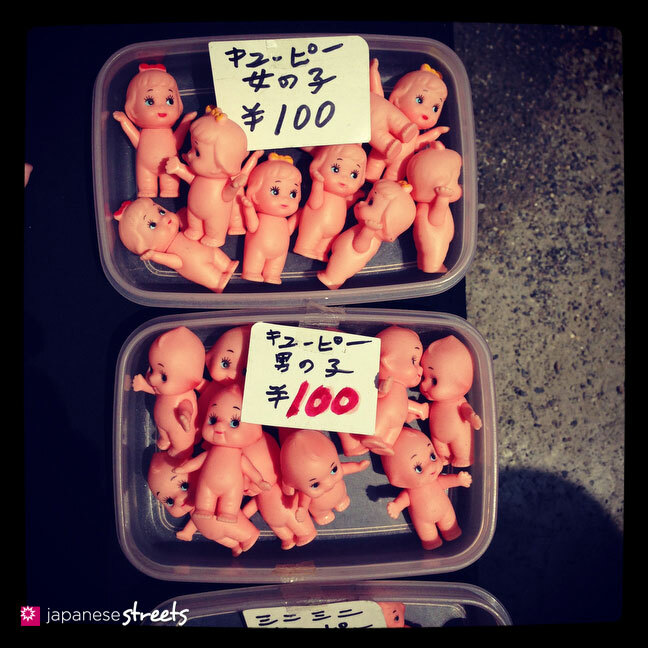 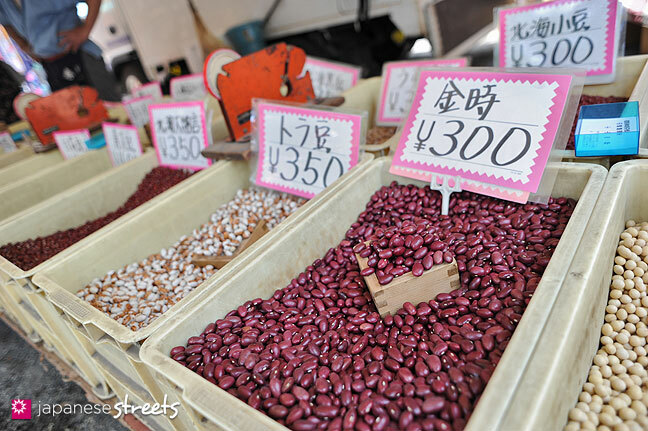 There is also a smaller market at Toji that takes place on the first Sunday of each month. 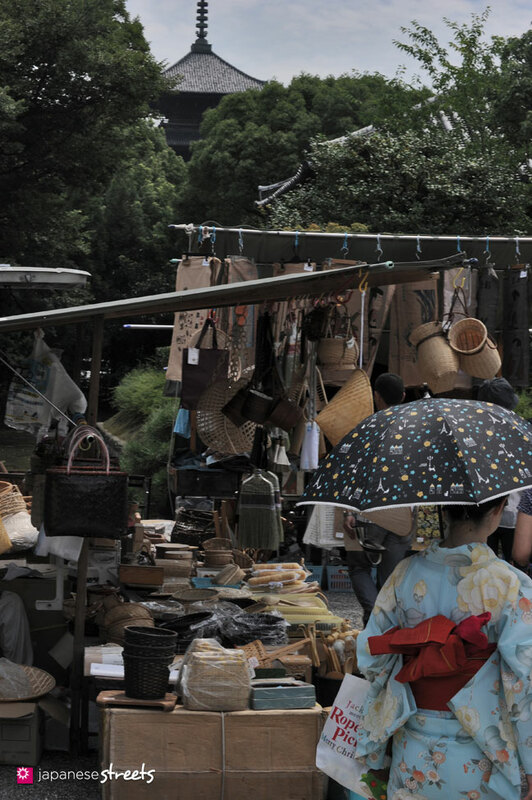 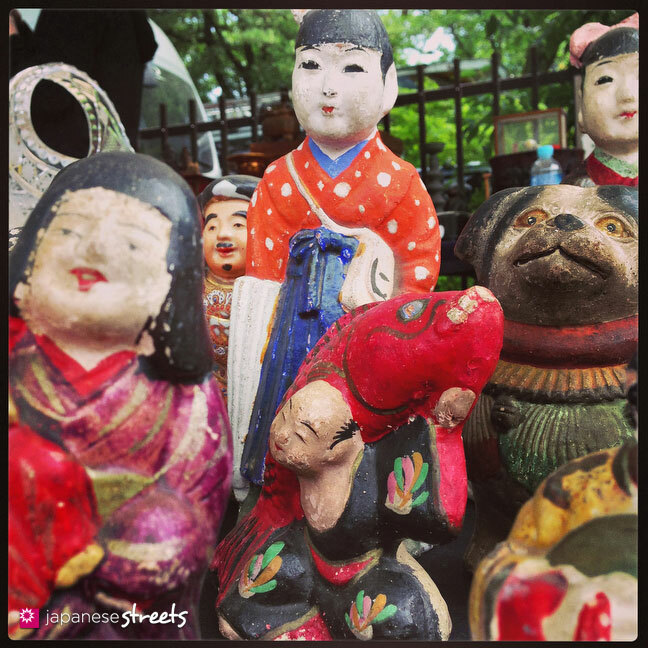 Toji’s beautiful architecture, its pagoda surrounded by a traditional Japanese garden, and its moat filled with Lotus Flowers, turtles and carps, adds a fairytale atmosphere to the market. 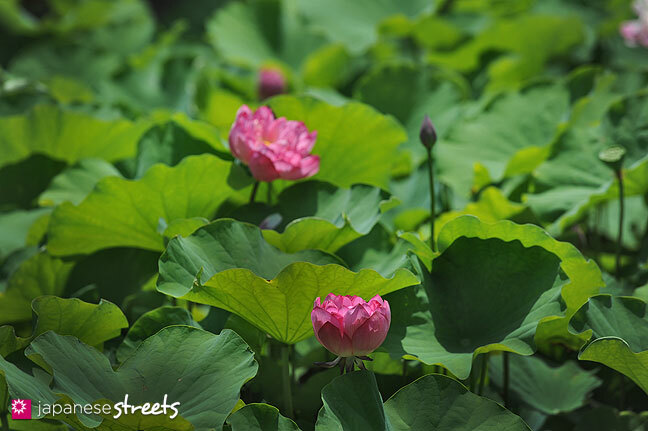 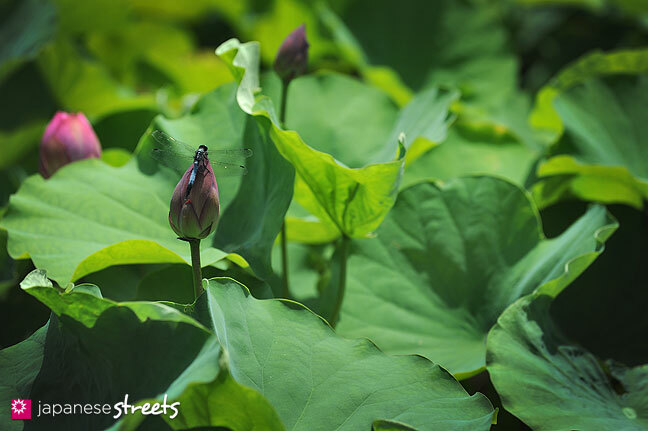 You can escape the crowds for a leisurely stroll in the garden, or a short break watching the flowers and the turtles. 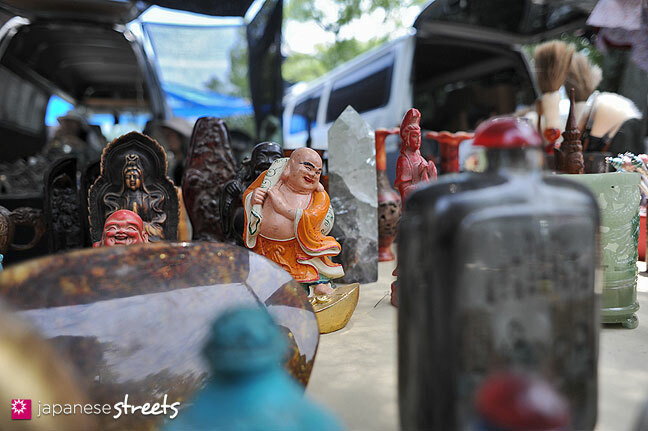 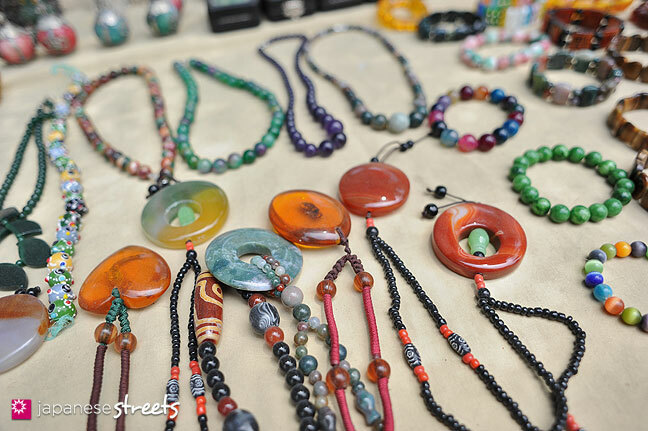 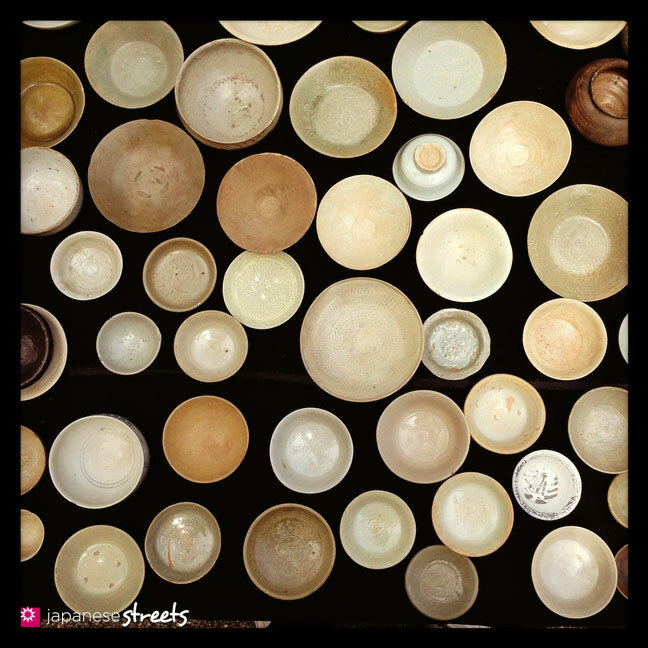 You are also bound to run into a procession of Buddhist priests clad in ochre robes, or observe a priest performing prayers at one of the many sub temples, just steps away from the never ending bustle of the market. 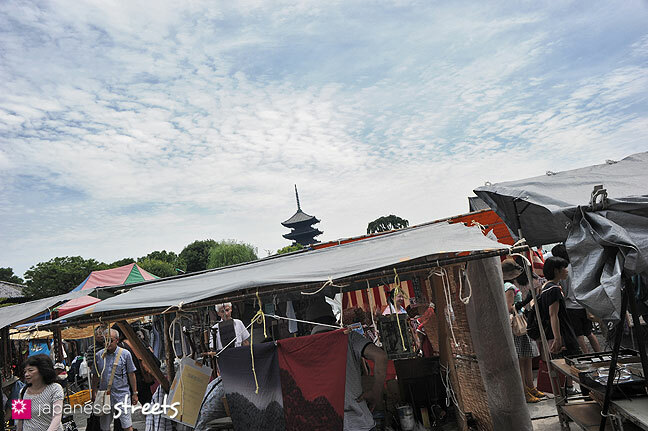 @Stef: Until last Sunday I never had to stay in Kyoto, because I lived nearby, so I’m afraid I can’t really recommend any place. 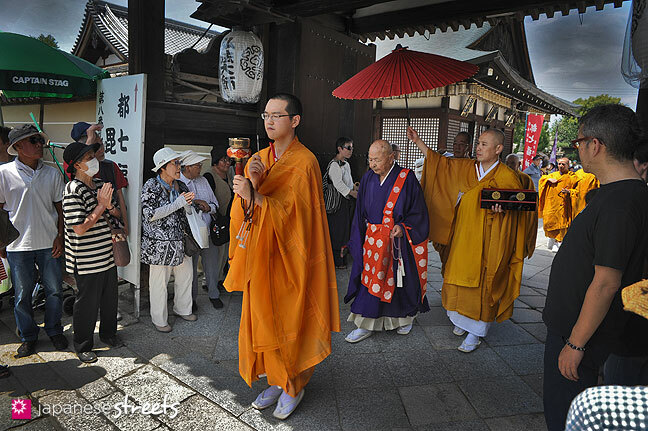 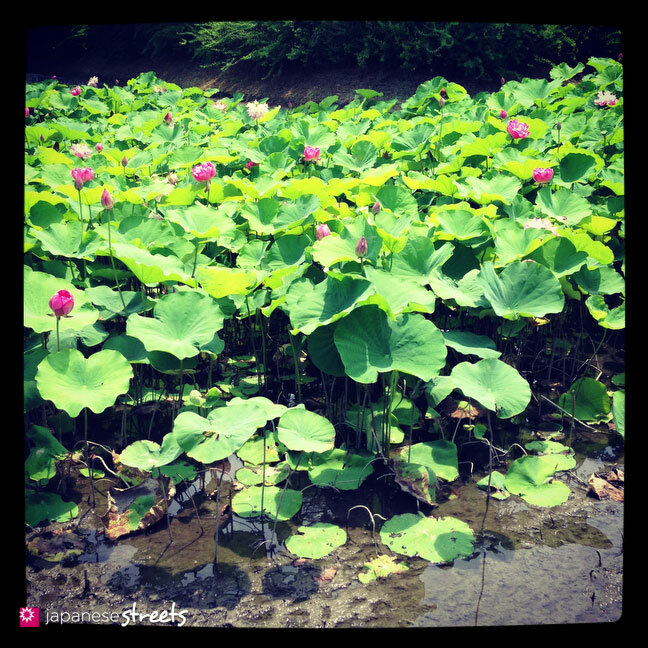 But it is quite easy to find reliable information on the net about lodgings in Kyoto. 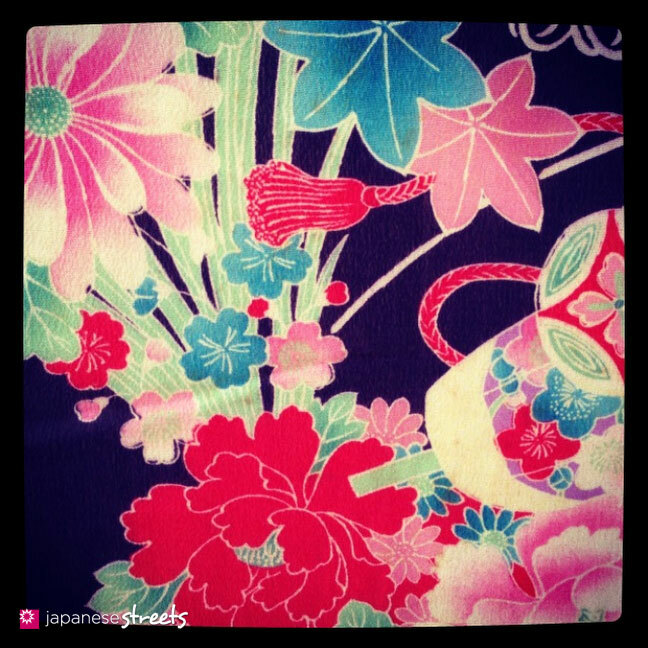 Oh my goodness everything is so amazing and beautiful! 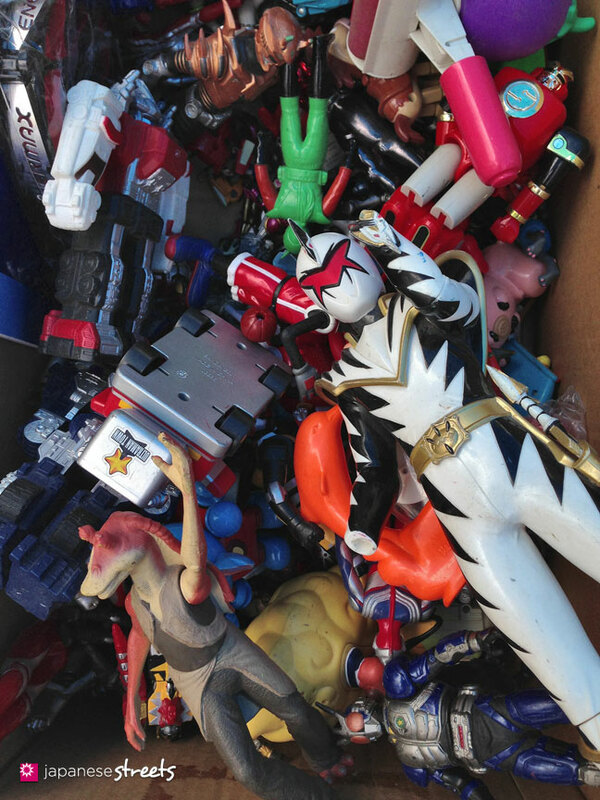 :0 I would spend hours trying to see everything! 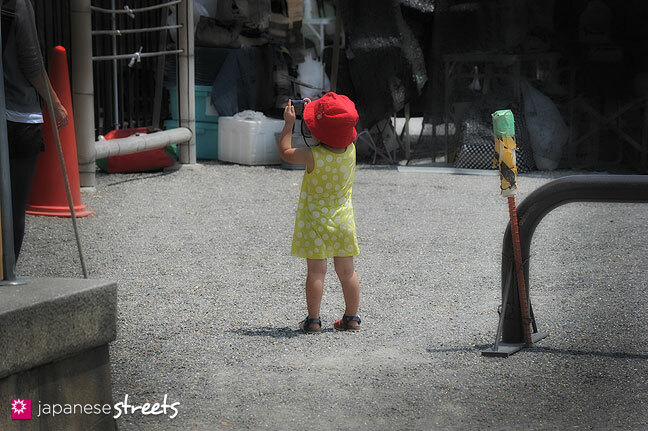 And I love that cute little girl in the red hat with her little camera C: She might be a photo journalist one day!